Can you believe it's the last week of term already! The Book Fair has been in school all week with parents and children being able to view and buy books before and after school. 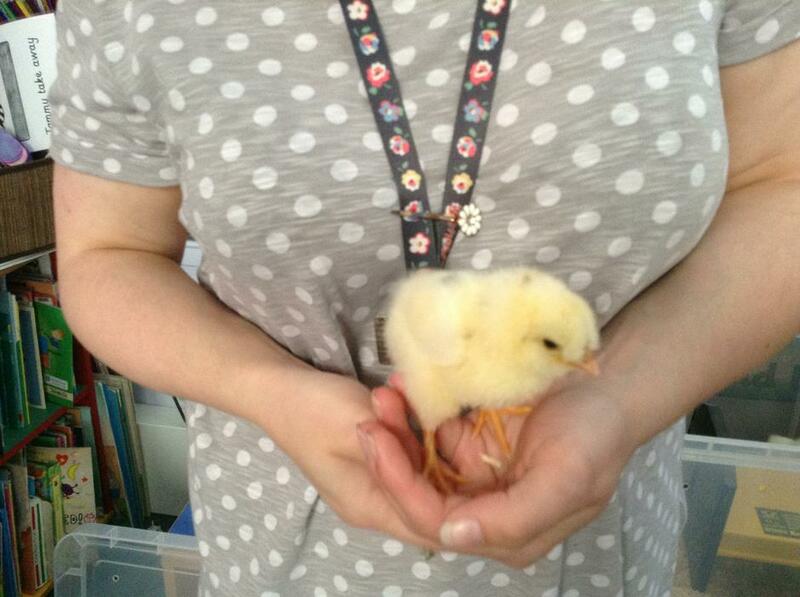 On Wednesday Miss Ward's reception led the assembly and shared the excited news of their newly hatched chicks. 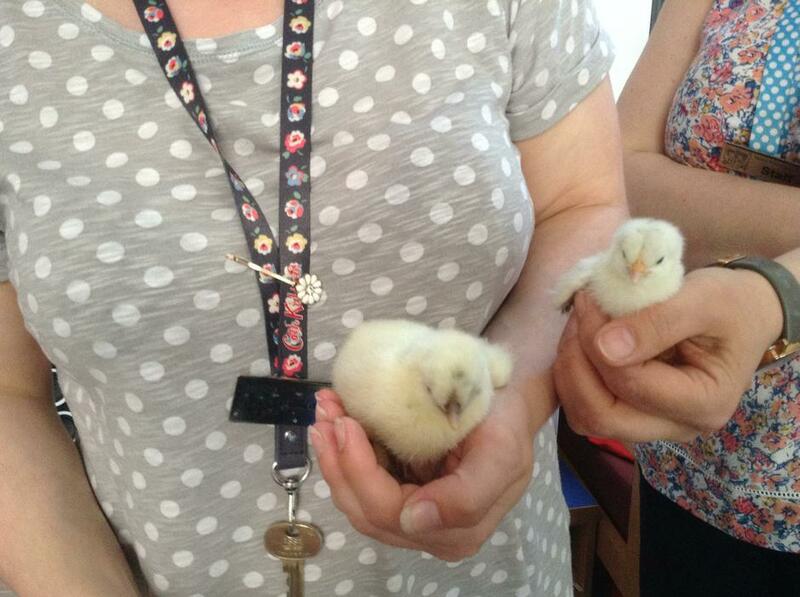 The Reception children hatched 7 chicks from 10 eggs. 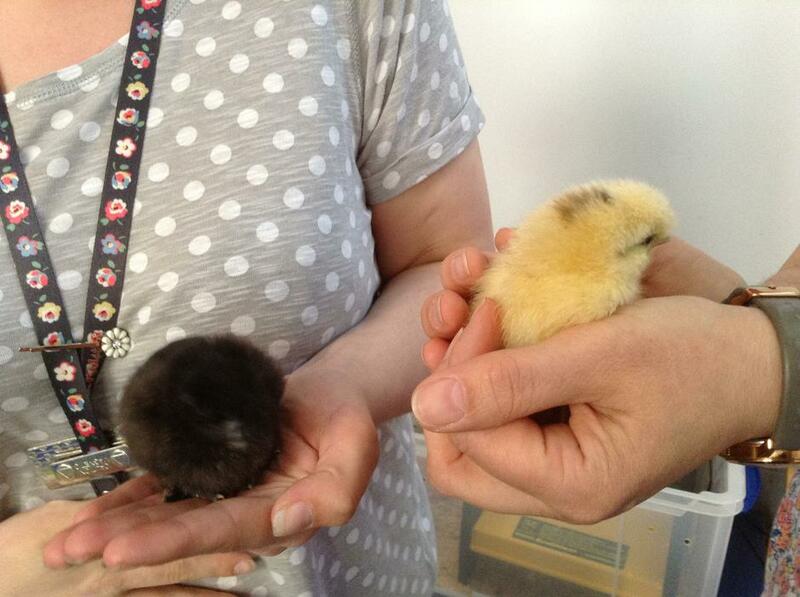 Their names are Princess Poppy, Chickster, Fluffy, Branch, Jennifer, Badger, Stripy. 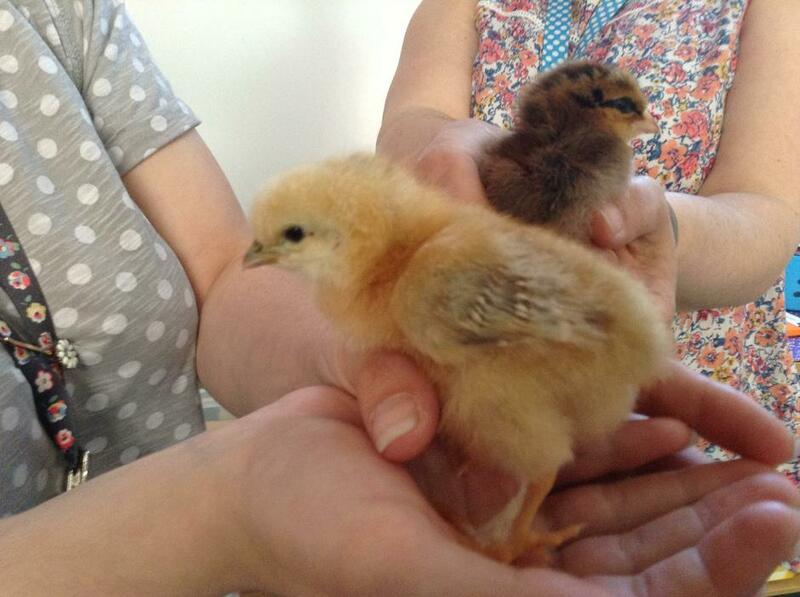 The eggs were in the incubator for 21 days before they hatched. 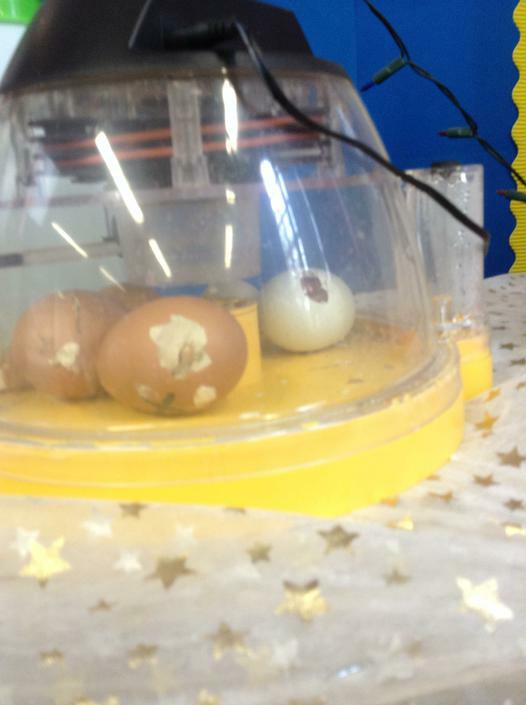 The children really enjoyed looking after the eggs and watching them hatch and are looking forward to visiting them at Matlock Farm Park soon. As ever the sun shone down on Mrs Roberts on Thursday when her and Miss Seymore's classes visited Markeaton Park. On Friday our new superstars were revealed. Well done to those children. During the week lots of photos/ information has been added to the Gallery section of the Children's Tab. We hope you enjoy having a look.